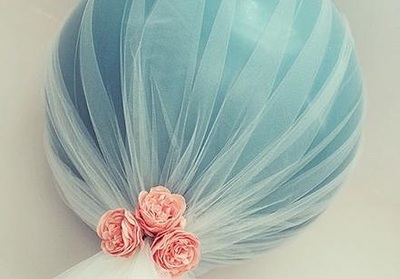 Bubblegum Balloons - the giant wedding balloon specialists in the UK! 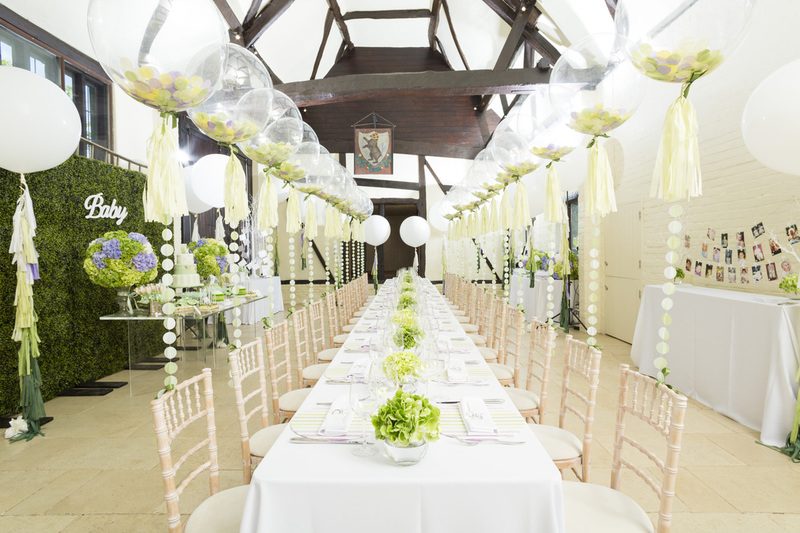 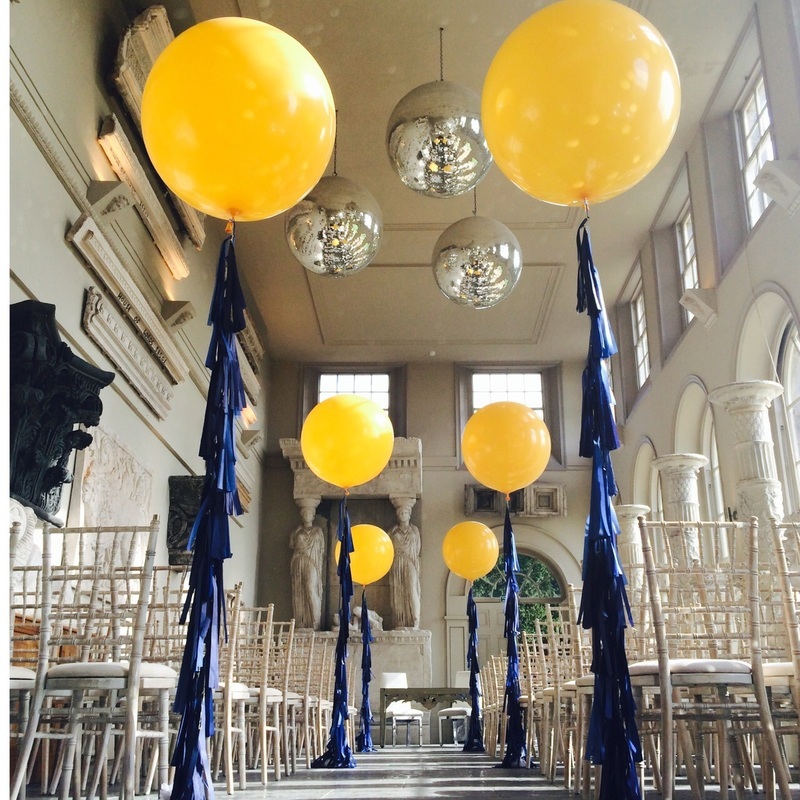 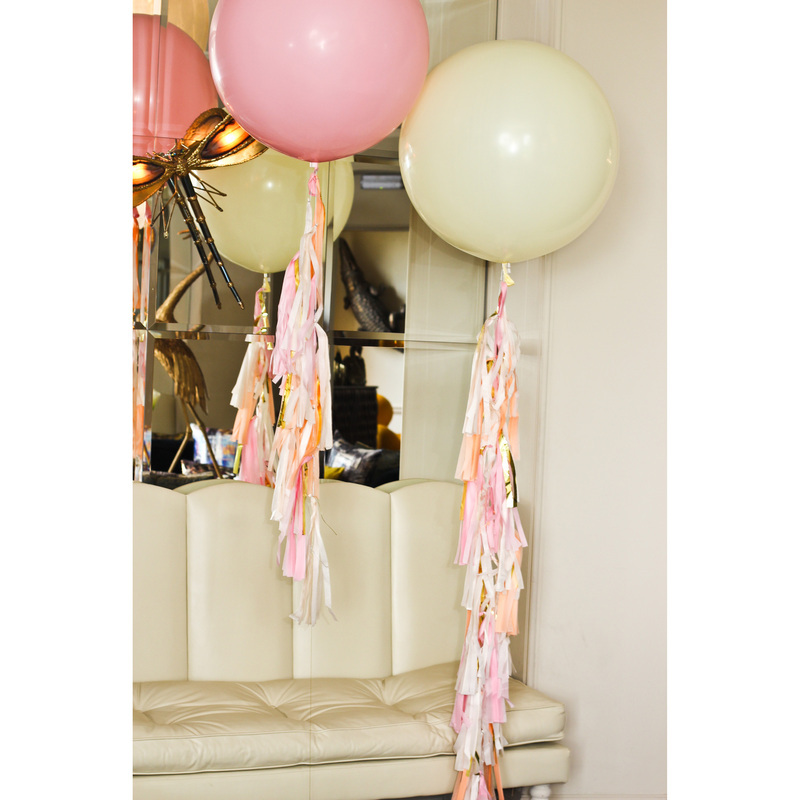 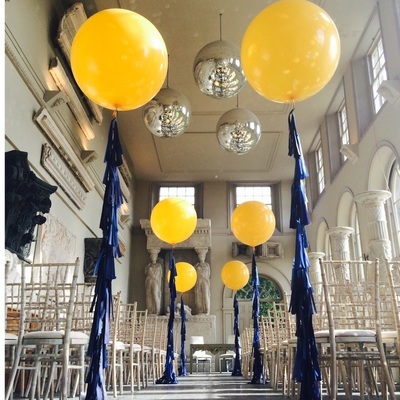 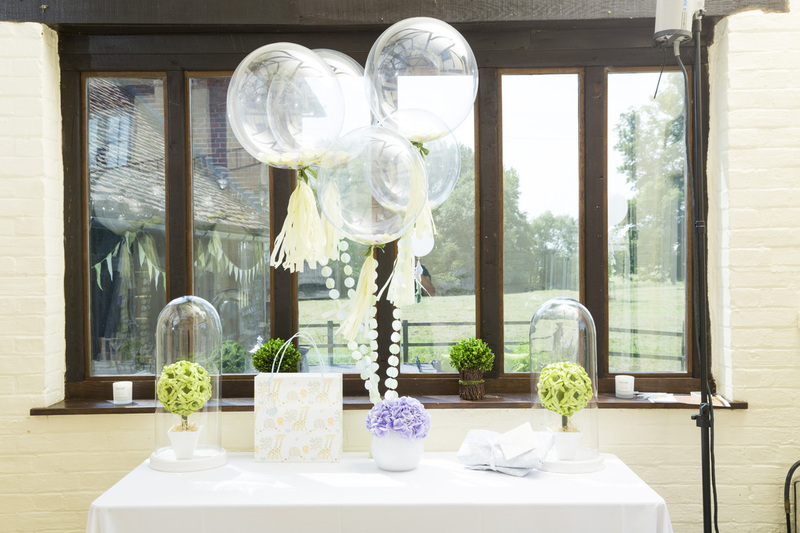 We create a range of stunning wedding balloons including giant 3 foot balloons with hand made tassel tails and delicate clear confetti filled balloons or even feather filled balloons to decorate your venue and to use as table centres. 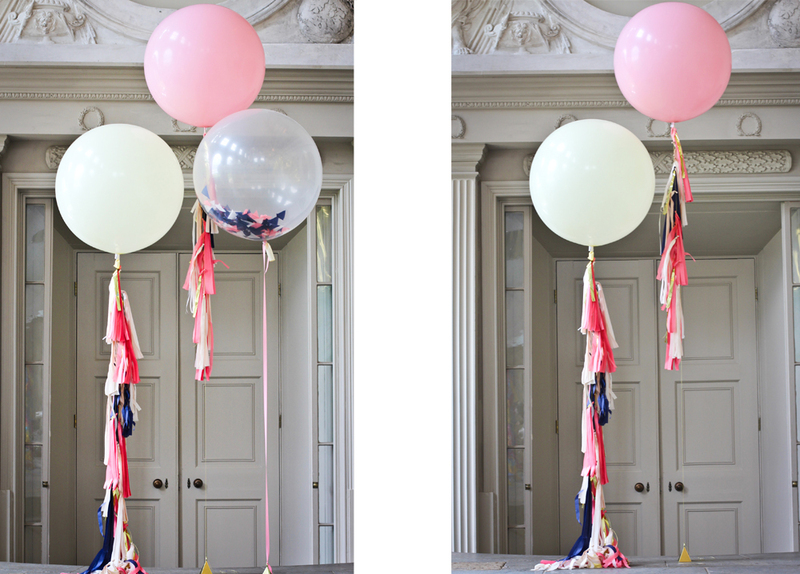 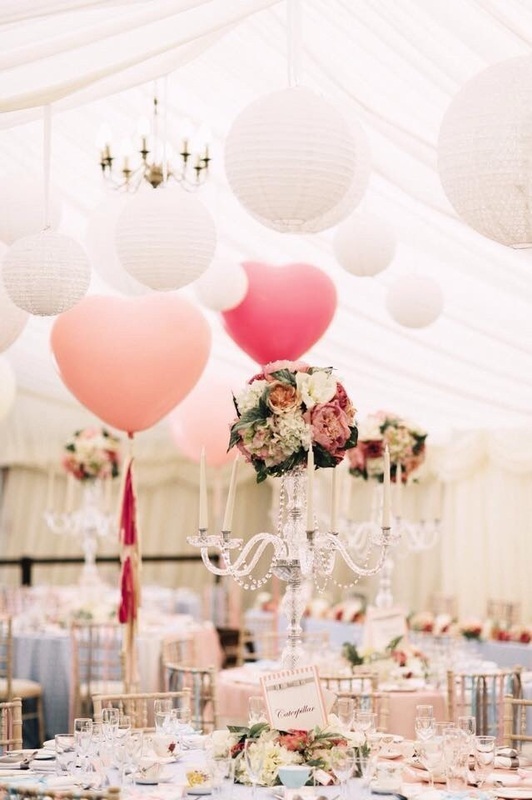 We have a great scope of colours for the balloons from the more traditional wedding colours of blush, ivory and pale pink to the brighter colours including red, purple and citrine yellow and just about everything in between! We even have a diamond clear one which we fill with confetti or feathers available in giant size and small. We create balloons specifically for your wedding, each one is hand made by us to ensure that they are bespoke, original and unique and are sure to add some real 'WOW' factor to your day! 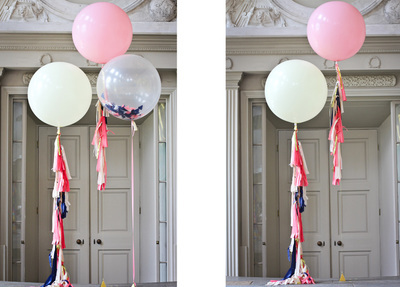 The impact these balloons have in a room or marquee is breath-taking. 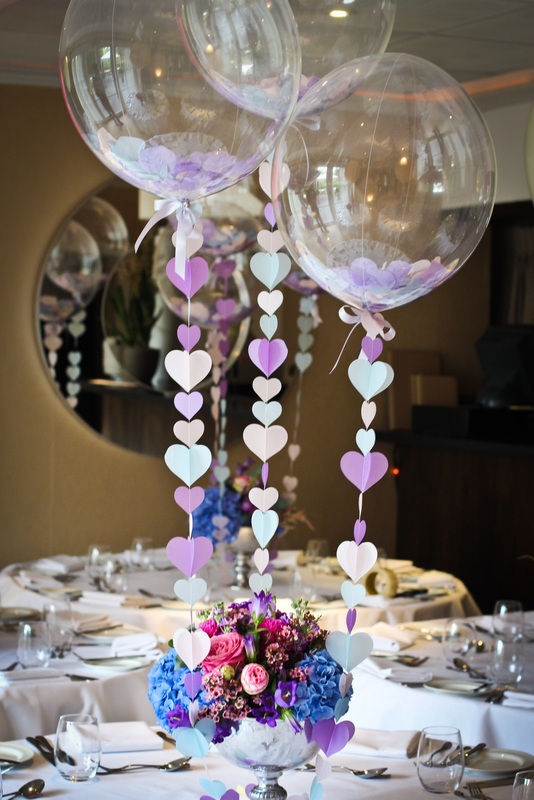 The balloons also make a great addition to photos for some really fun and unique wedding shots. 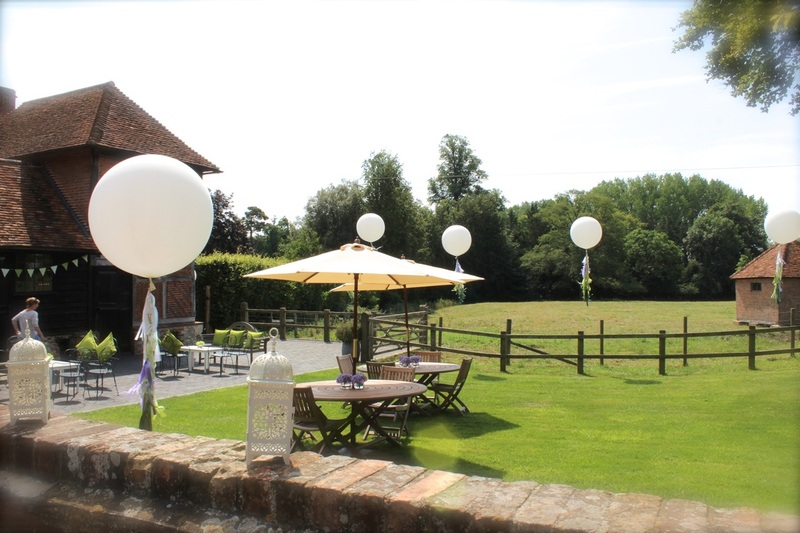 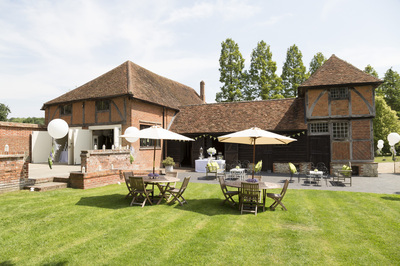 We would love to help make your wedding day be even more perfect!